Institutional investors are all set to drive the cryptocurrency markets forward in 2018-19. This has been one of the biggest predictions from earlier this year - and it seems to be coming true, too, as hedge funds and investment funds are opening up in large numbers. Coinbase has now introduced a set of products and services aimed specifically at the needs of institutional investors. Coinbase Custody: An ambitious project from Coinbase aimed at creating a cryptocurrency storage solution. The company understands that institutional investors who hold a large number of cryptocurrencies are often on the lookout for a place safe enough to keep it where it can neither be hacked nor be stolen from. Coinbase Custody is the perfect solution to this. It has been set up in association with an SEC-regulated broker-dealer and aims at becoming a safe place for cryptocurrency storage. Coinbase Markets: Coinbase is also setting up a centralized liquidity pool for their institutional investors. As per the Coinbase blog, this platform would eventually include low latency performance, on-premise datacenter colocation services, institutional connectivity and access, and settlement and clearing services. 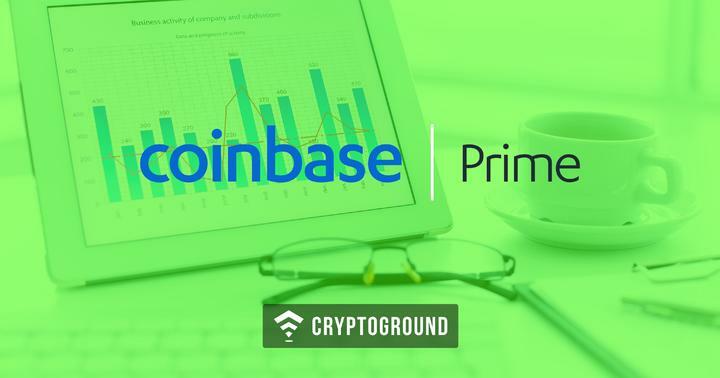 Coinbase Prime: In one of the biggest offerings in this list, Coinbase Prime was introduced by the company specifically keeping in mind the needs of the institutional investors who are looking for something beyond what Coinbase/GDAX have to offer. By the end of 2018, Coinbase Prime will include features such as margin trading, algorithmic orders and multi-user permissions - a perfect trading solution for high-value players. Coinbase Institutional Coverage Group: The Coinbase Institutional Coverage Group focuses on performing research, marketing and sales related operations for institutional investors. This division would help the institutional investors with various insights into the cryptocurrency markets - helping them make better decisions. Coinbase is among the biggest and the most popular of names when it comes to cryptocurrency investments. However, the company has largely been focusing on individual and retail investors all this while. With the introduction of these new tools, however, Coinbase has now begun to pay attention to the institutional investors - who are a rising segment in the cryptocurrency markets. 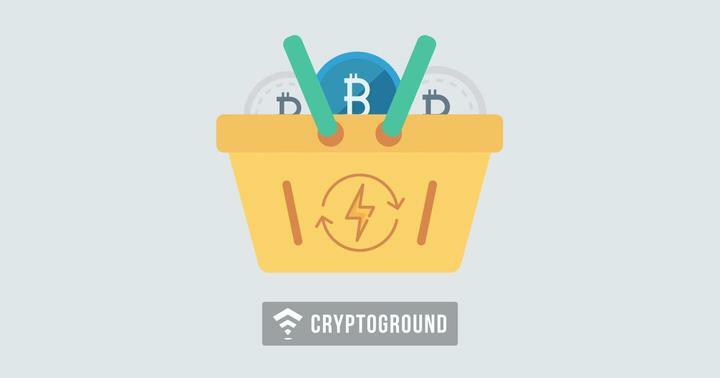 The addition of these new tools adds more firepower to an already impressive lineup of products and services that Coinbase has been providing. However, the company’s willingness to ensure the best possible experience for individuals as well as institutional investors is what sets Coinbase apart!